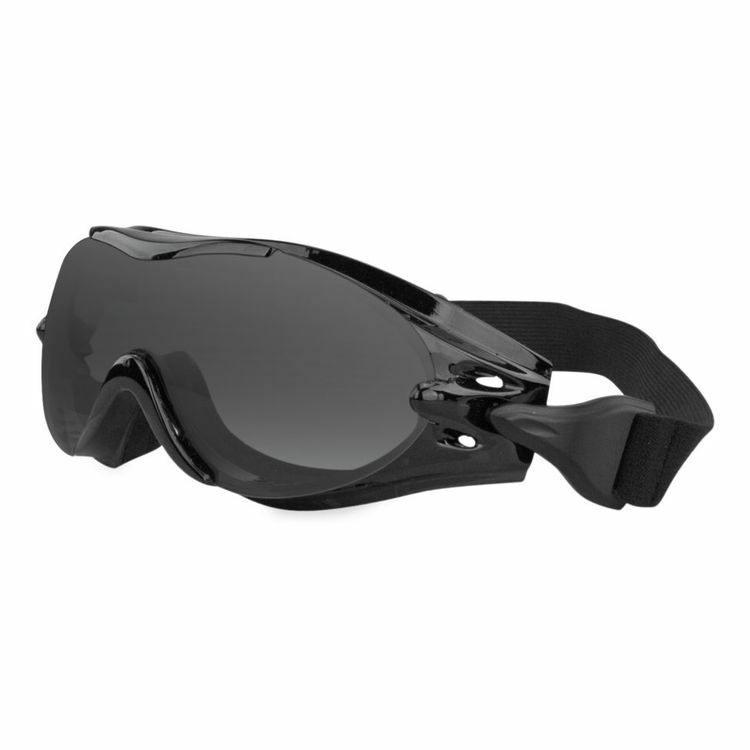 I have a 3/4 helmet and wear average size eye glasses while riding my Harley, will these goggles fit? Are these true anti fog? What's the best bike you have?